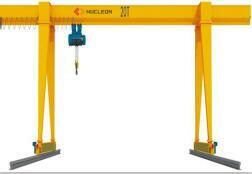 According to the classification of cranes, grab cranes are divided into overhead type grab cranes, gantry grab cranes, and can be divided into single beam grab cranes and double beam grab cranes. 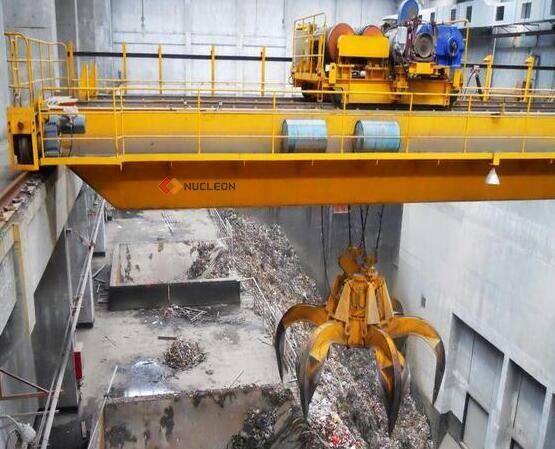 The crane unloaded the bulk of the coal, ore and phosphate from the cargo hold into the hopper, Then the conveyor discharge to the storage yard or loading goods. 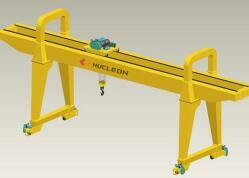 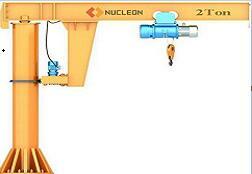 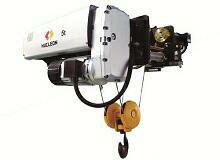 Grab bucket crane conventional configuration: use cab control, driver room separate and closed type two. 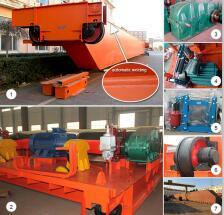 Each institution adopts winding hoisting motor and resistance speed regulation. 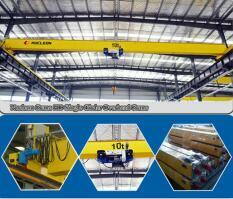 Grab bridge crane working class: A6, A7, working environment 20 ~+40 C. This model is not recommended for explosion-proof, insulation requirements of the working environment. 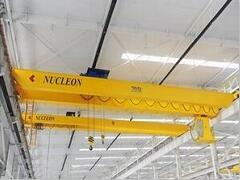 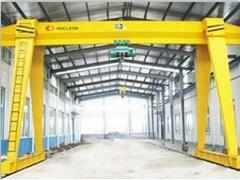 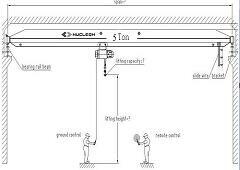 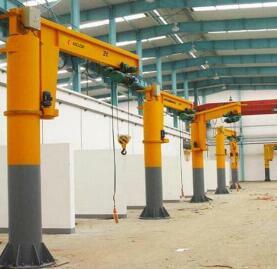 There are two kinds of grab open and closed direction parallel and vertical main beam.